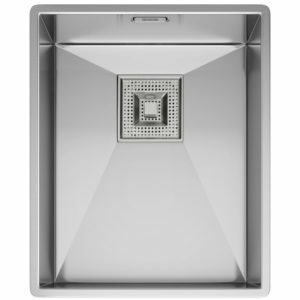 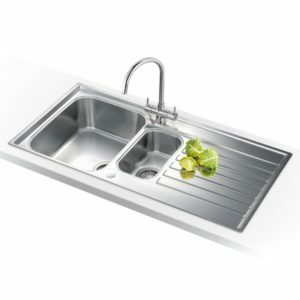 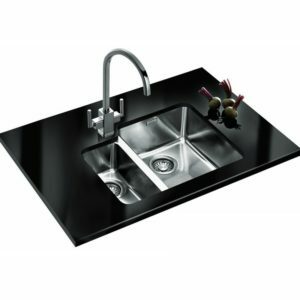 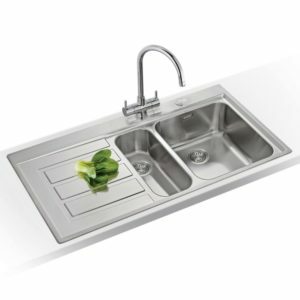 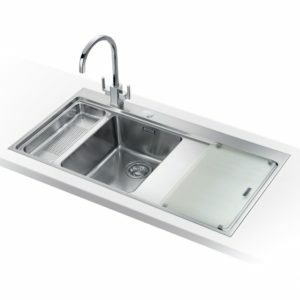 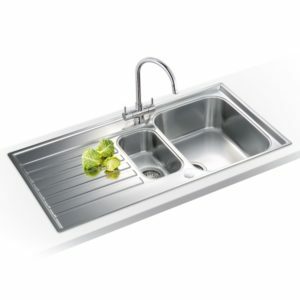 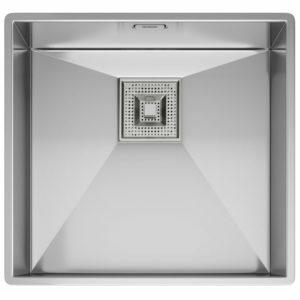 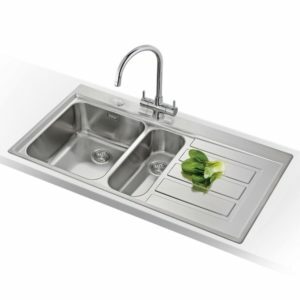 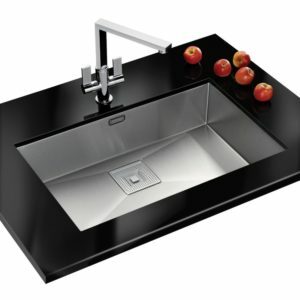 With a distinctive modern design, the Peak sink by Franke adds a brilliant feature to a kitchen. 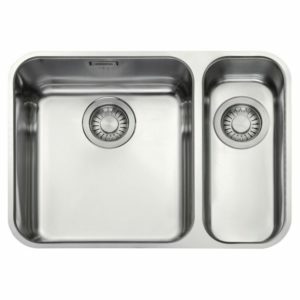 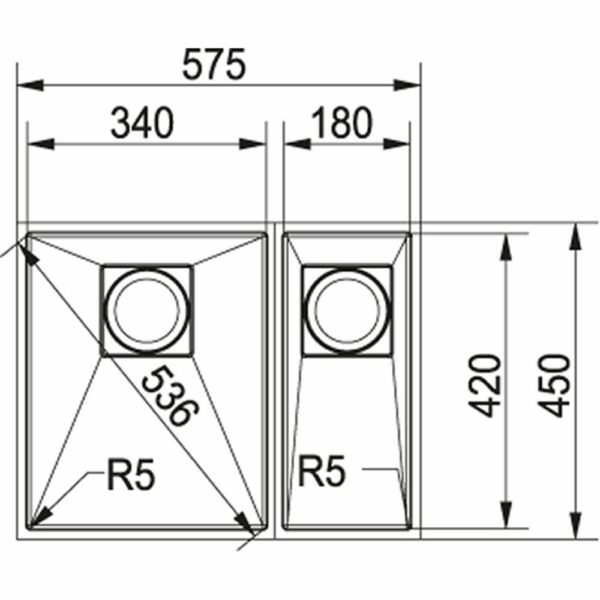 There’s a large bowl and secondary smaller bowl on the right hand side, offering extra room and versatility. 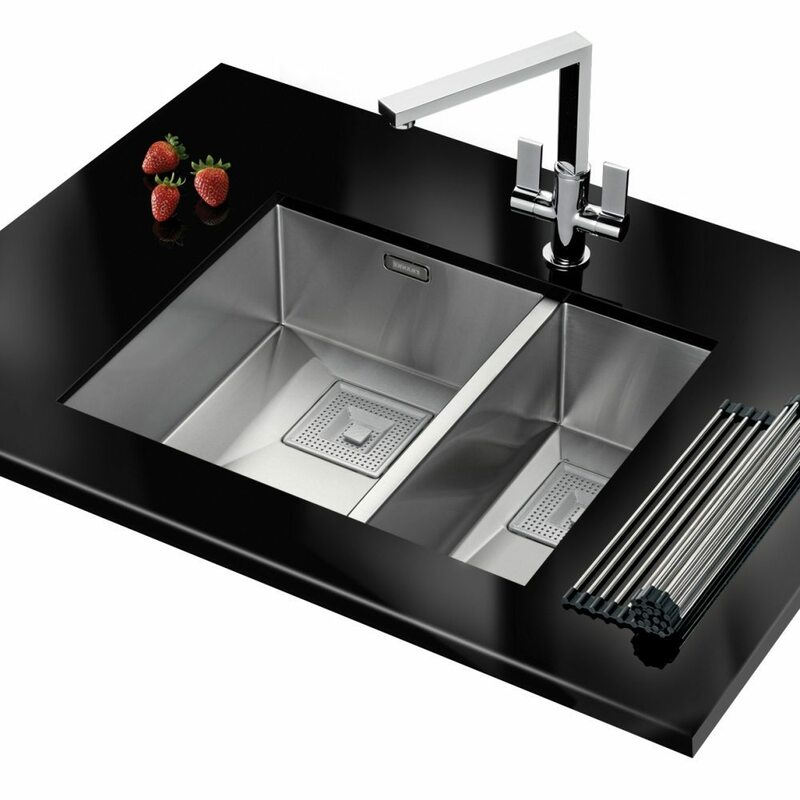 Finished in silk steel, this sink provides durability and wear resistance, while being easy to maintain.